June 21, 2018 – JACKSON, Miss. – The Mississippi Main Street Association (MMSA) celebrated achievements of Mississippi Main Street Communities at the 29th Annual Awards Luncheon in downtown Jackson. MMSA Board President Ed Gardner, MMSA Past President Allison Beasley, and MMSA staff presented awards to recipients from local Main Street programs throughout the state. The annual awards luncheon honors Main Street directors, board members and volunteers and recognizes the most outstanding downtown development projects from Main Street communities in Mississippi. “We are thrilled to honor our economic development and preservation heroes in Mississippi’s downtowns,” Gardner said. Since 1993, Mississippi Main Street Association has generated more than $5 billion in private and public investment (including more than $1.2 billion in public investment). In 2017, Mississippi Main Street programs generated 325 net new businesses, 95 business expansions to existing businesses, 1,458 net new jobs, 109 façade rehabilitations and 86 downtown residential units. 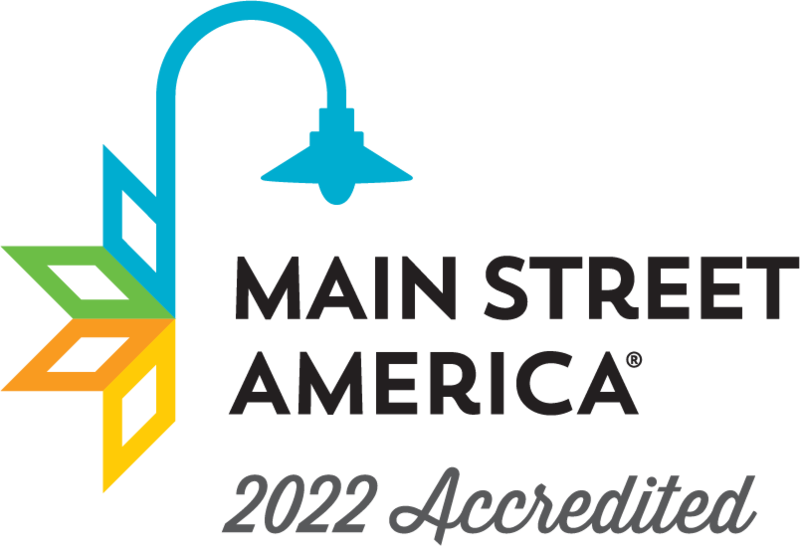 MMSA currently has 48 active Main Street cities throughout the state, six Downtown Network members, and numerous Associate, Allied professional members, and Friends of Main Street. Mississippi Main Street Association (MMSA) has been improving the quality of life in Mississippi for more than 30 years by developing Mississippi’s downtowns. Main Street is an economic development program based in historic preservation. The mission of the Mississippi Main Street Association is to provide visionary leadership, guidance and counsel to Mississippi Main Street communities through organization, promotion, design and economic development to make our cities and towns better places to work, live and play. Since 1993, MMSA has generated more than $5.2 billion in private and public investment (including nearly $1.3 billion in public investment), 36,996 net new jobs, 5,673 net new businesses, rehabilitated 3,298 buildings and added 2,921 downtown residential units. MMSA is a coordinating program of the National Main Street Center, with many public and private partners. For individual photos and awards narratives, please email jeanniewaller@msmainstreet.com. These will be available on Friday, June 22.